From 2 to 6 week Intensive Tennis Training for kids in a Summer Camp (July and August) for boys and girsl: development Tennis Camp for kids from 8 to 13 years old. Tennis camp for kids of intermediate and advanced tennis level, for children tennis in a Tennis Club or in Tennis School. 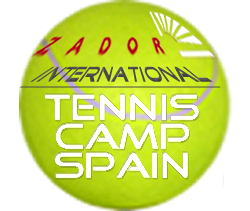 ZadorSpain, a Language Services Company with more than 22 years of experience, organizes and promotes Spanish Language & Kids Tennis Summer Camp in Spain. Spanish language & Kids Tennis Camp is the result of a partnership between ZadorSpain and a Tennis School and Sport Foundation in Alicante. Sport Club in Alicante has a long history: It was founded in 1937 with the aim of promoting sports above all for children and juniors throughout different sports schools, being Tennis Academy one of the most import schools in Spain in the last years. Kids —boys and girls— who already play tennis and want to have intensive tennis training for 2 to 6 weeks in July and August. To participate in the Tennis Camp kids must have an acceptable tennis level to compete, must be children usually playing tennis tournaments or registered in a Tennis club. You can consult how to book and register filling the onlineform. If you have any question or you want to receive a quotation without any obligation, do not hesitate in contact us. 23 experienced, qualified and professional tennis coaches with long experience in instructional tennis camps for youngsters. Coaches that know tennis and have the ability to teach to push kids' current skills to the next level of competition. The “Tennis Camp” is the perfect finishing for the annual programming of training for kids because, for 2, 4 or 6 weeks, children can develop the technical and tactical skills they have acquired during the year in real competition situations. The central point of the programming of the “Tournament Tennis Camp" will be the combination of tennis training sessions, specially aimed at competition situations, with training support in national tournaments of all categories. 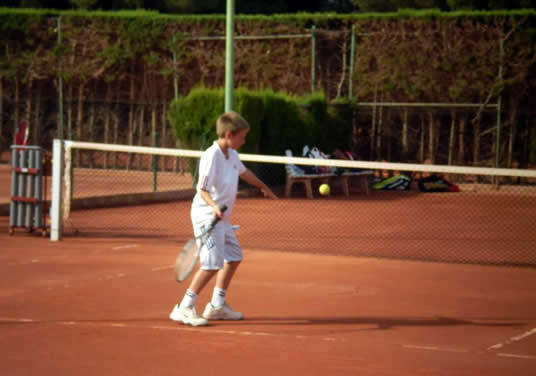 In this sense, the great variety of tennis competitions in the summer calendar of the Alicante Province offers the participant students the possibility to play an official tournament every week of the tennis camp. If the students want to, they can take part in tournaments organised by some clubs of the province (Elche, Villajoyosa…) and/or they can also do it in the club itself that may organise 2 or 3 tournaments per month. The trainer accompanies the students, and the trip is included. The registration in the tournament is not included: approx. € 20 per tournament. If you want, you can see and download a more detailed Spanish + Tennis Camp Schedule. 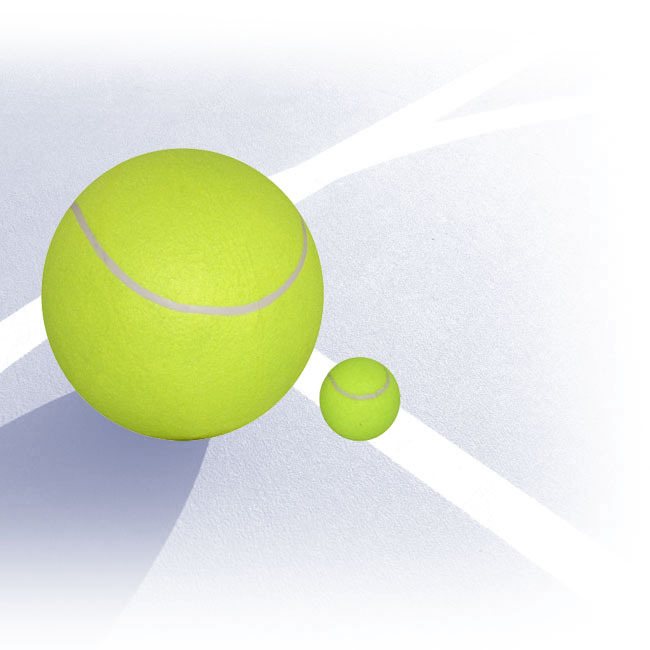 — Plan ahead for the summer and register at the Tennis Camp in time, do not wait until the last minute. — If you do not speak Spanish at all, it could be a good idea to study a little bit; you will feel more comfortable and you will take the maximum advantage of the Tennis Summer Camp. Some tennis coaches speak English, but it is a Tennis Camp in Spanish language and you will have a total summer Spanish immersion program.